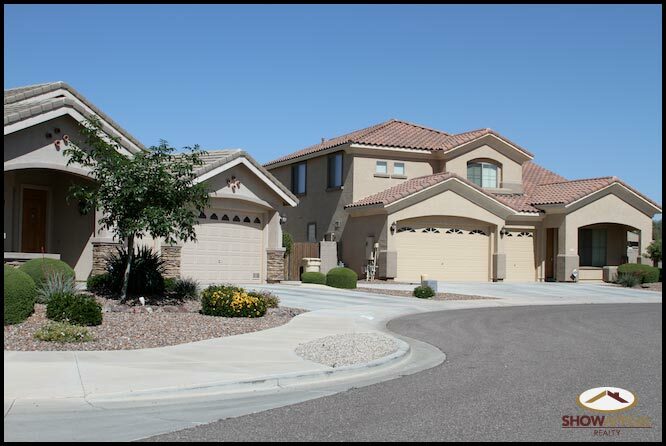 How You Can Increase the Value of Your Home | G & J Manfra Real Estate Appraisals, Inc. The value of your home is not set in stone. 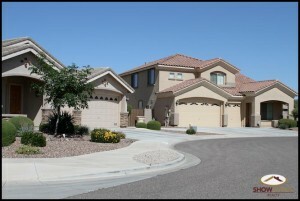 For an estate appraisal, the value of a home may fluctuate based on many various factors such as the condition of the neighborhood, what the homes around the neighborhood are selling for during that time, how much the house was valued for during a specific time, and the condition of the house as it stands. To increase the value of your home, home improvement projects can be completed before the appraisal. On average, the cost of a home improvement project is about 20 to 25 cents on every dollar spent, which means that the other 75 to 80 cents goes back directly into the value of the home. Here are specific tips that can help you plan out your home improvement project and increase the value of your home. Home Improvement in itself is a daunting task, take your time and individually work on one room at a time. Whether you are repainting a room or building a new wall, these tasks take time, and working on one room at a time will make the project seem more achievable. Instead of taking on large, time-consuming projects to increase the value of your home. Small improvements around the home such as replacing kitchen faucets, replacing light bulbs and doors can easily increase the value of your home. A clean home has a better chance of attracting more buyers who are in the market than houses that have poor upkeep. Cleaning your home allows the homeowner to spot maintenance issues before someone else does, a great example would be finding mold in your home. Most real estate experts would say that the best upgrade to your home with the highest return value is an upgrade to your kitchen and there is also so many different ways that the kitchen can be renovated to increase the home’s value. Whether you are repainting the entire kitchen, adding a rolling island or going completely stainless steel, the kitchen should be one of the first places that you should look to upgrade. Out of all of the rooms in your home, the kitchen probably sees the most foot traffic. Some areas that you can be easily addressed and replaced is the showerhead, overhauling the lighting in the bathroom, replacing the tiling in the room, or replacing the countertop.